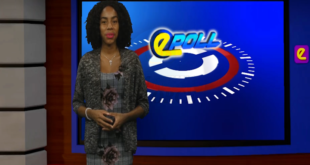 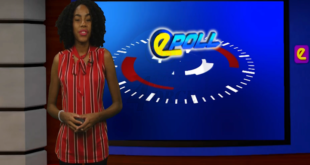 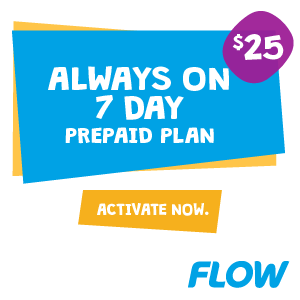 Home / Epoll / HTS Epoll – Are you concerned about the number of the Prime Minister’s overseas trips? 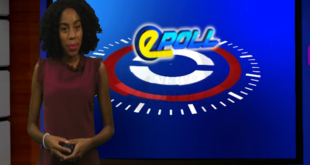 HTS Epoll – Are you concerned about the number of the Prime Minister’s overseas trips? 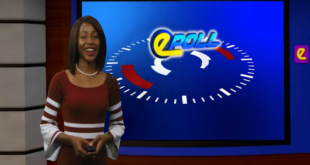 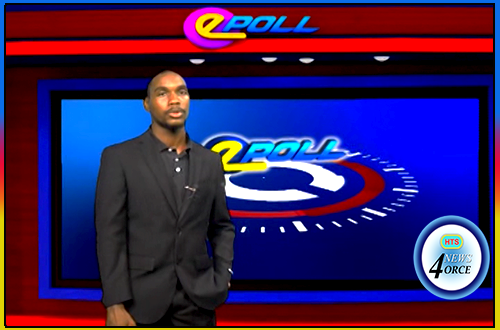 Today in the HTS E-Poll Rehani asks,Are you concerned about the number of the Prime Minister’s overseas trips?